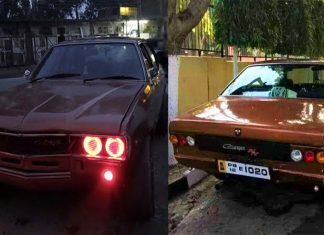 It all started 40 years ago when he met a man from Denmark who was on a travel spree. 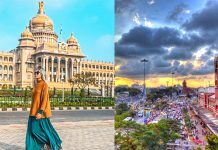 We all have travel goals but how many of us actually set out and hit the road? 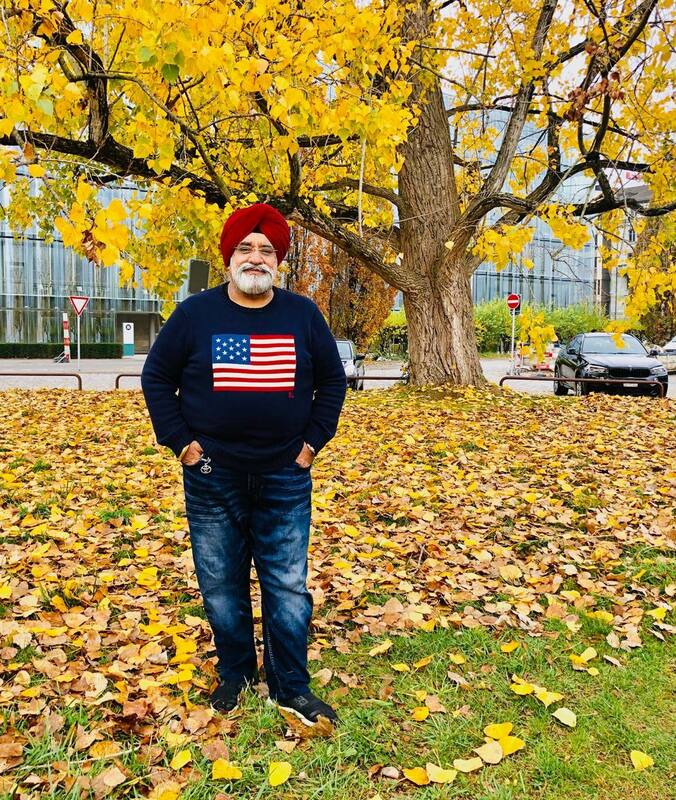 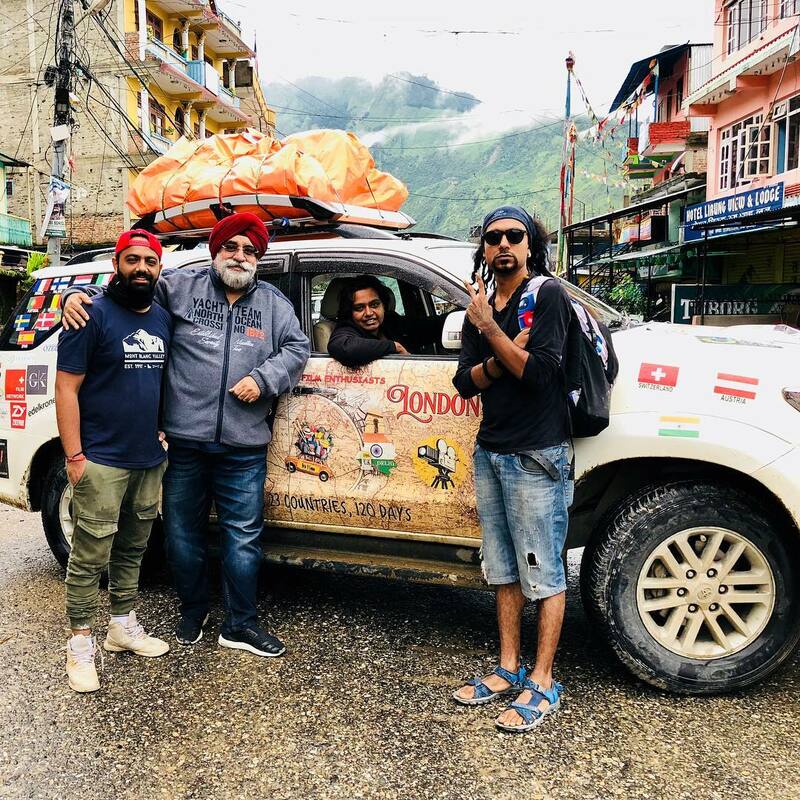 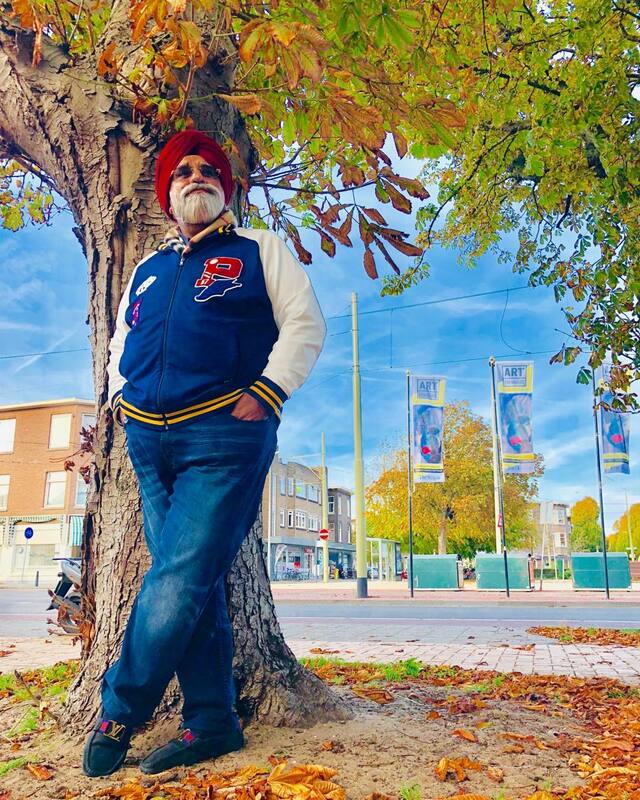 And while we’re still at home making plans that never take off, Amarjeet Singh Chawla, a 60-year-old businessman from Delhi set out on a journey to fulfill his dream of travelling the world. 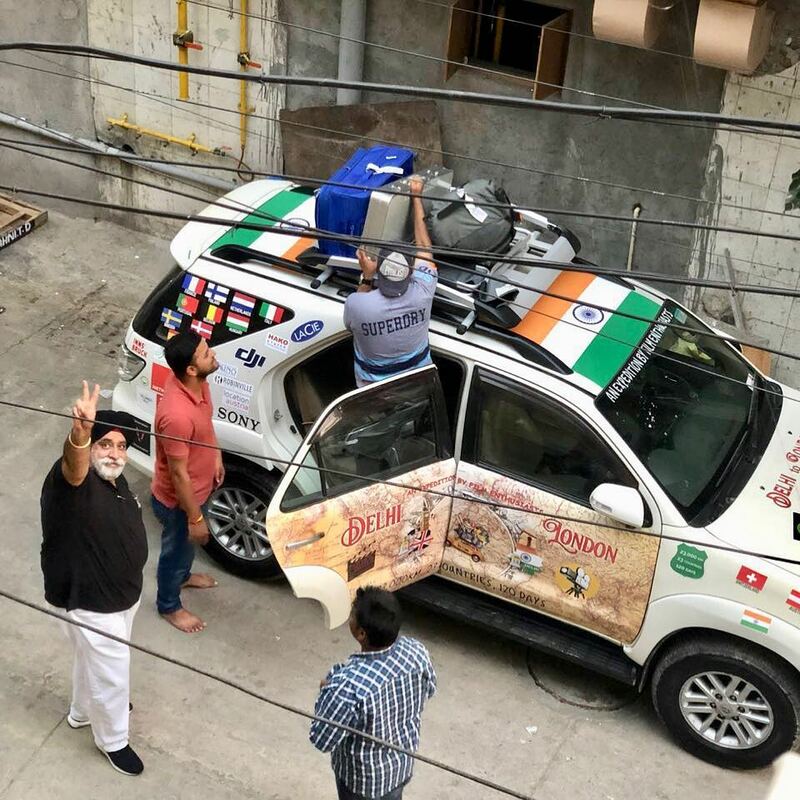 Taking inspiration from him, Singh started his dream expedition on 7 July, 2018 from New Delhi. 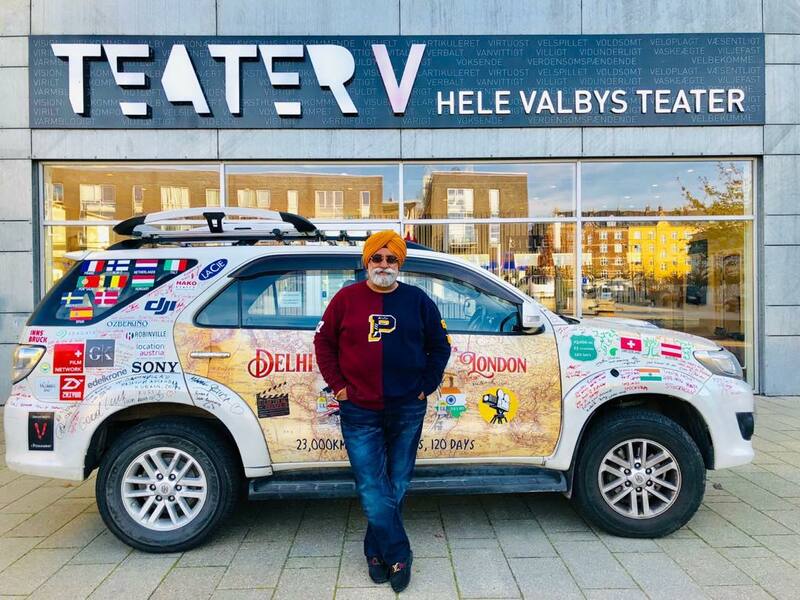 He travelled 36,800 kms across 30 countries and more than 150 cities ‪in 131 days,‬ finally completing his trip in London on 16 December, 2018. 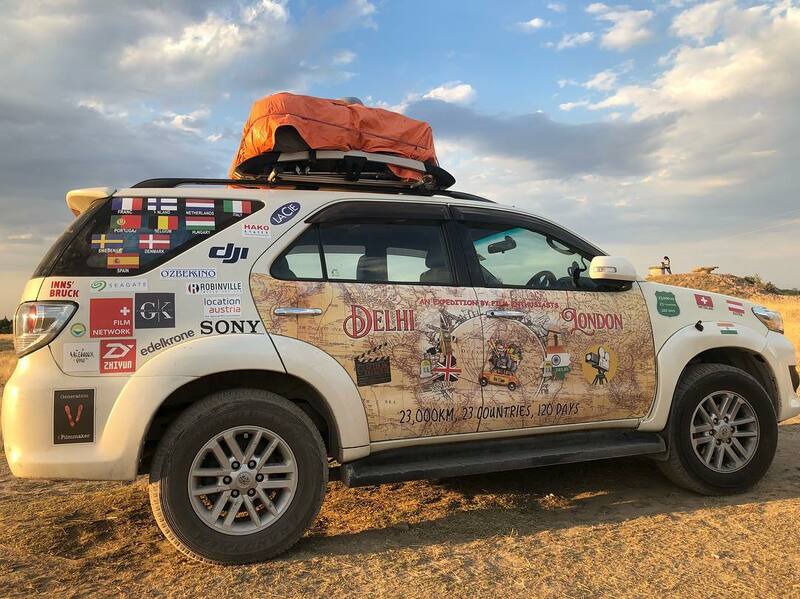 The Toyota Fortuner SUV that Singh used for his expedition has turned into a canvas, bearing messages from over 400 people he met during his journey. 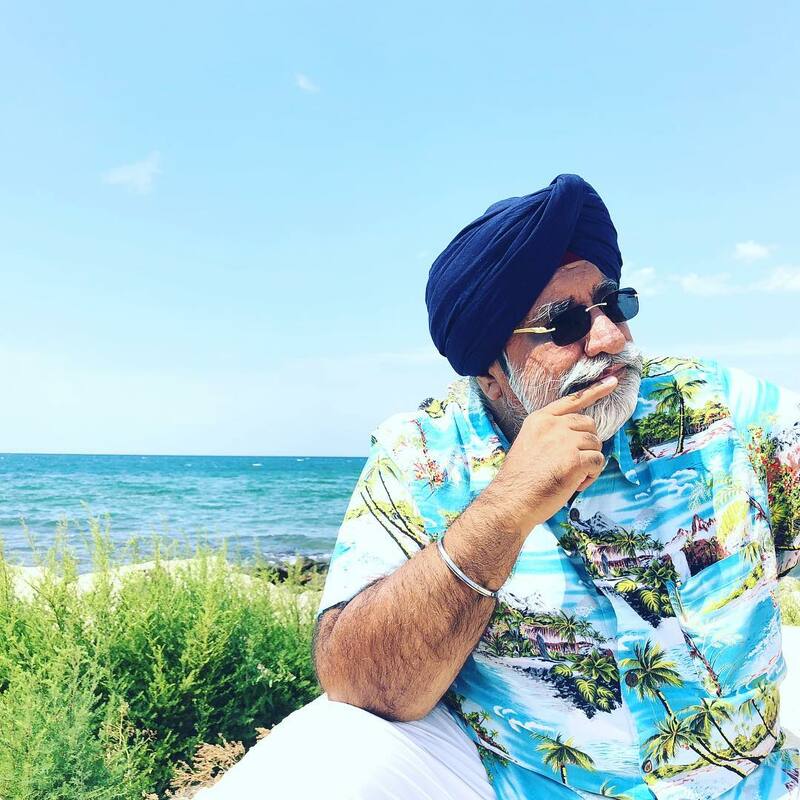 Taking this journey wasn’t a smooth ride for Singh. 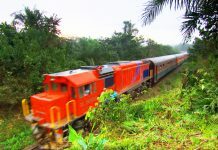 He didn’t give up despite several health and logistical challenges on the way. 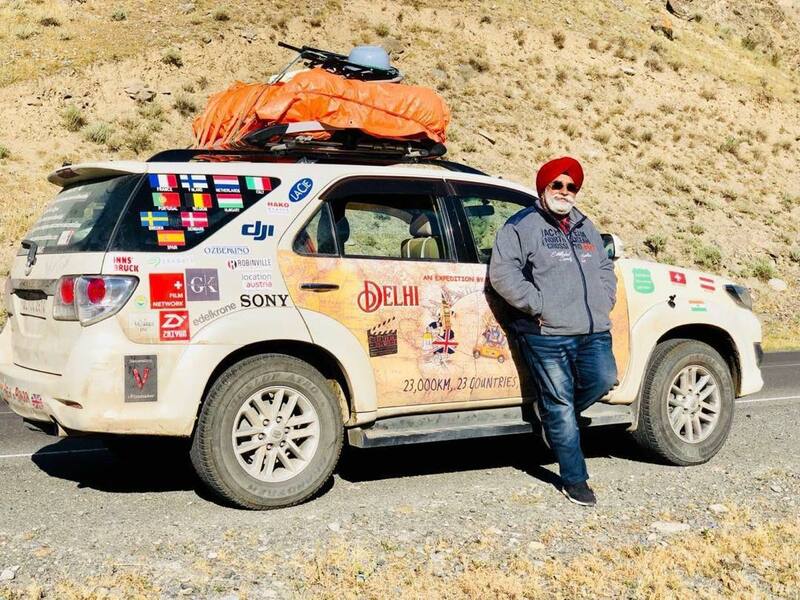 Singh is now looking forward to take up another challenge by driving across seven continents covering 2,00,000 kms in the next 18 months.